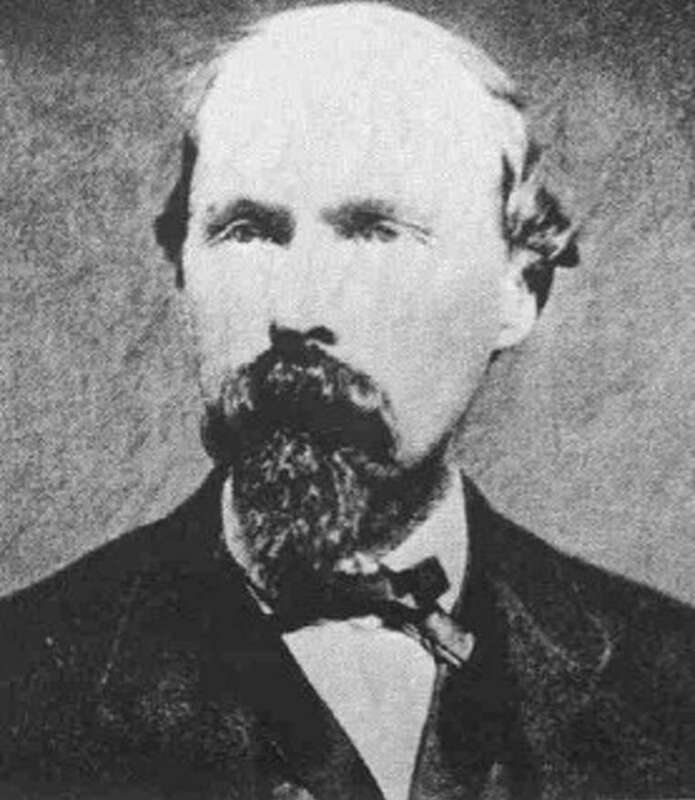 Mudd was a Maryland physician and Confederate sympathizer who met John Wilkes Booth through a mutual acquaintance. After Booth assassinated President Abraham Lincoln and made his escape, he stopped at Mudd’s home around four o’clock in the morning on April 15 to seek the doctor’s aid in setting his leg, which he had broken when he leaped from the presidential box to the stage of Ford’s Theatre after shooting the president. Mudd was subsequently convicted of conspiracy to murder Lincoln. Sentenced to life imprisonment, he was incarcerated at Fort Jefferson in the Dry Tortugas, some 70 miles west of Key West, Florida. He protested innocence of the conspiracy and claimed that he had merely aided an injured man. Mudd’s heroic medical work during a yellow fever outbreak at the fort in 1867 earned him a presidential pardon in 1869.